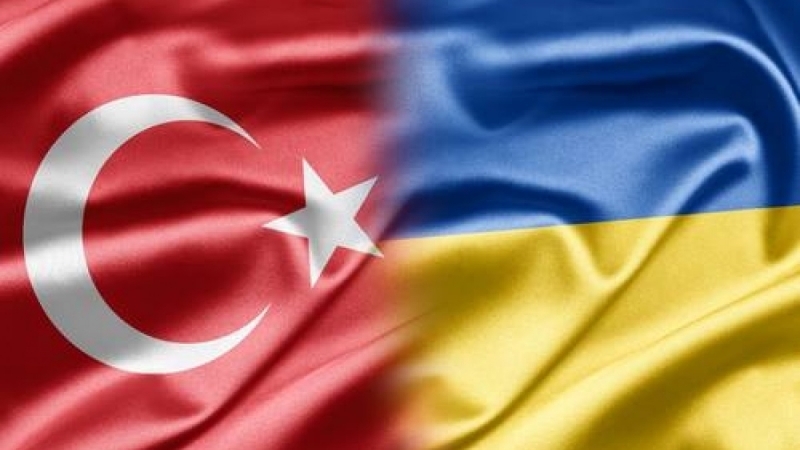 Ukrainian language will be taught at the Karabük University (Turkey) beginning next year, the Ambassador of Ukraine in Turkey Andrii Sybiha informed on Twitter. “An agreement was reached with the Head of the Karabük University, Professor Refik Polat on the beginning of teaching the Ukrainian language from next year,” he wrote. Reference: The Karabuk University is a state university, founded in 2007 as one of 17 new universities. The motto of the university is "Your Home for Contemporary Education". The structure of the Karabuk University includes 4 institutes (Institute of Social Sciences, Institute of Medical Sciences, Institute of Natural Sciences, and Metallurgical Institute), 12 faculties (more than 70 disciplines), 3 colleges, 7 vocational schools, higher and professional schools (for example, "Higher School of Nursing elderly", "School of Nutrition and Dietology", "Graduate School of Business Administration "). Today, 22 thousand students are studying here. Earlier, the department of Slavic languages of Istanbul University opened the specialty "Ukrainian language and literature".